Hi friends! Today I have a card to share with you that I made using the Perfect Pennants Bundle! The bundle includes the Perfect Pennants stamp set and the Banners Framelits. When you purchase them together as a bundle you save 15%! I've been enjoying playing with this set for a special project but hadn't shared anything here on my blog. 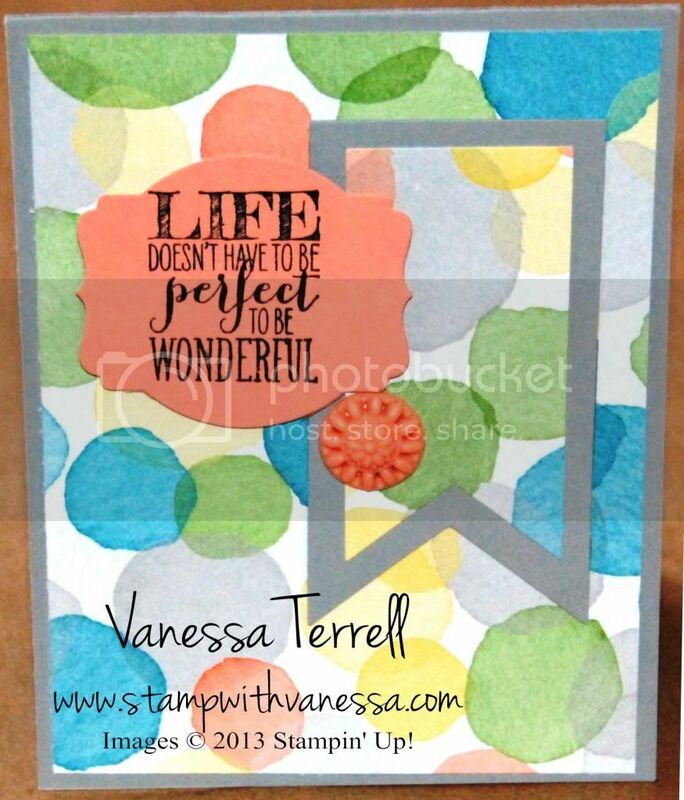 So today I combined the bundle with our new Watercolor Wonder DSP...love the soft patterns in this paper! My card was easy to create because the framelits did all of the work...love it!!! 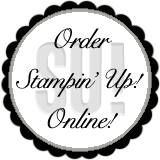 Labels: Bundles, Sale-a-bration, Stampin' Up!